A belated Project: Words of Kindness post. One of the best ways that we can be kind to planet Earth, is by being as environmentally responsible as we can. The clock is ticking and Earth Hour is just days away. How exciting! 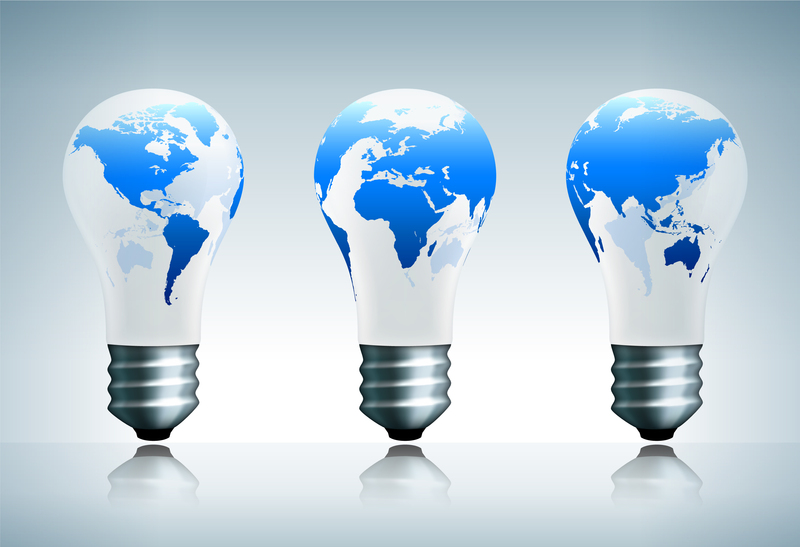 Earth Hour is an internationally celebrated event. A worldwide symbolic gesture of turning off non-essential lights to illuminate environmental issues such as: climate change and the need to reduce our carbon emissions. A great way to participate in Earth Hour, is by taking a pledge to turn off non-essential lights during Earth Hour, 8:30pm-9:30pm local time. You can go a step beyond that, and choose to get unplugged for Earth Hour. Unplug any electronic devices that are fully charged or not needed for use, or considered non-essential. Remember, items that are turned off, yet still plugged in, are still burning electricity, known as “phantom electricity.” Consider unplugging items which are non-essential or not needed for use. This is super easy to do! 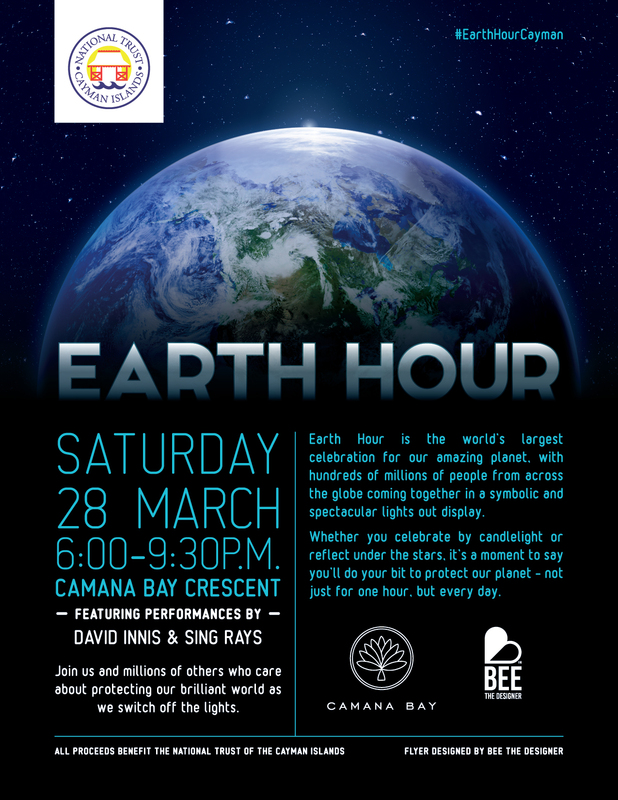 Please click here, to make a pledge in honor of Earth Hour, which will support The National Trust for the Cayman Islands. In return for your generosity, based on your pledge level, there are some awesome perks! Check it out! Let’s pledge to be kind to planet Earth, and join other countries around the world in celebrating Earth Hour. Let’s use our power to raise awareness about climate change and reduce our carbon footprint. Previous PostThe Falling of Trees In a Forest […] Does it make a Sound?